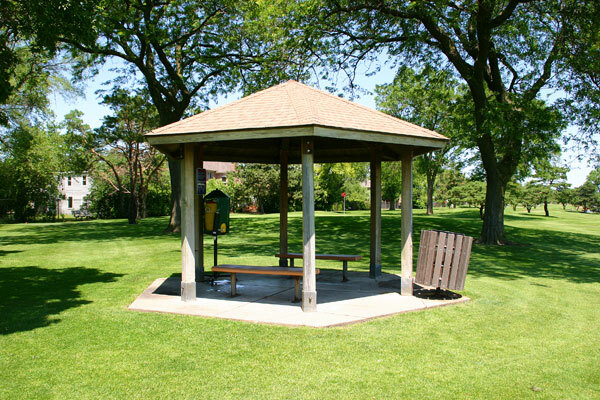 Now you can book Lake Park tee times online! We’ve added online tee time reservations for the Lake Park 18-hole course. 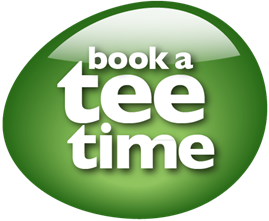 Book a tee time up to 1 week in advance. Book a minimum of 1 hour before, when available. Please cancel 2 hours before your reservation time to avoid being charged. You will not be charged if play is not possible due to inclement weather. Lake Park Golf Course is perfect for the young golfer who wants to play a shorter course with real bunkers and excellent greens. For the more experienced golfer, Lake Park is where you’ll want to practice your all-important short game. The 18-hole, par 3-course is 1,515 yards in length with holes ranging from 50 to 115 yards. Map and directions. For information, contact Brian Panek, Assistant Superintendent of Golf Operations. Brian.Panek@DPParks.org, or 847-803-4653. 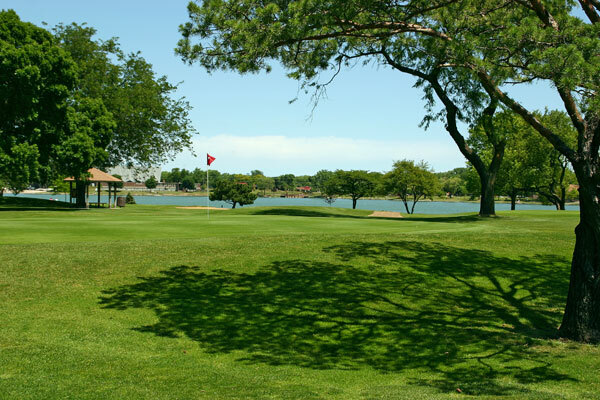 With beautiful, well maintained greens, strategically placed bunkers, and a picturesque lake that doubles as a hazard, this sporty course has been a local favorite for golfers of all ages and skill levels for over 50 years. We open every year on April 1, and keep the course open as long as possible each season. 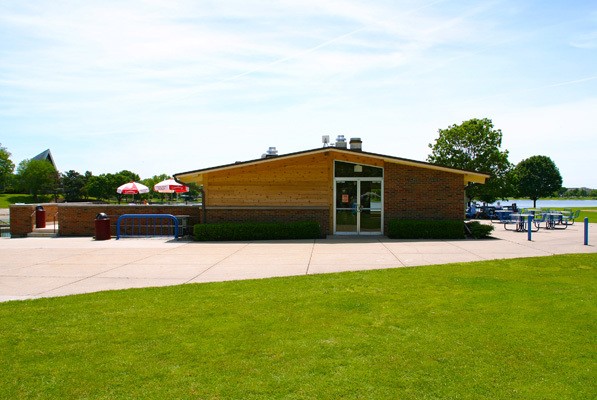 Please call the Clubhouse, 847-391-5730, for daily updates on weather related closings. Lake Park welcomes golfers ages 4 and up. For youth golfers, playing with an adult, rounds are just $8 everyday. We are a proud sponsor of the Sticks For Kids program. Call ahead to reserve a set of clubs: 847-391-5730.